The DANK Haus welcomes German artist Beate Axmann for a month-long solo art exhibit. Axmann offers up a large collection of figurative and abstract painted works that are rich in content as well as in artistic expression. 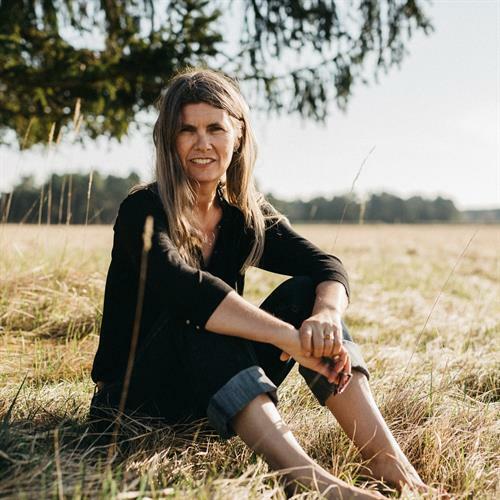 She merges tradition, native culture, and cultural tropes to produce a modern exhibit presenting her own personal connection and perspective on the Black Forest region. The exhibit hearkens back to a time of open borders and "Wilkommenkultur" (welcoming culture) that met new refugees in Germany. Admission is free and open to the public. Beverages will be available for purchase.